Vianet Djenguet is a wildlife TV presenter as well as documentary and wildlife cameraman. 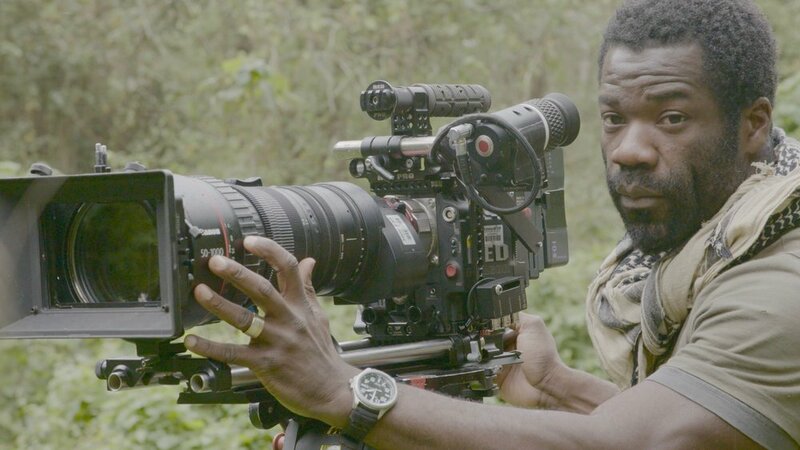 He has over 12 years experience filming for major international broadcasters, including the BBC and National Geographic. 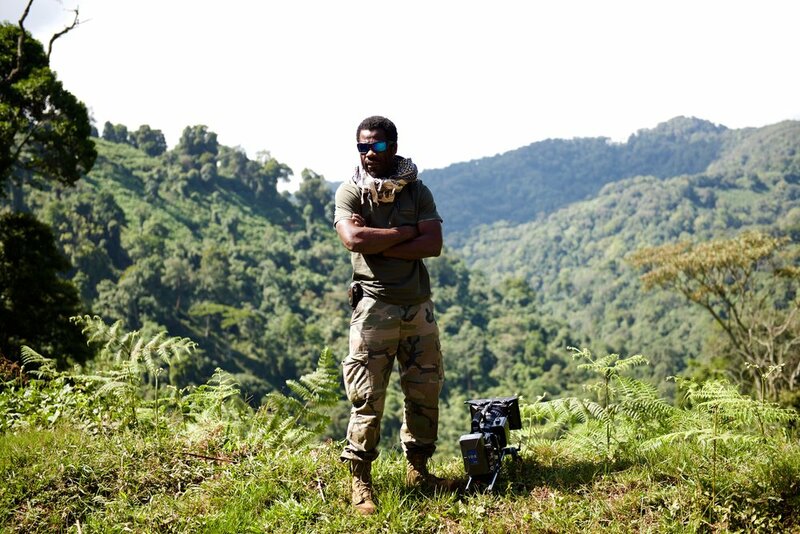 Vianet’s debut on-screen appearance was in 2016 on BBC Two’s’ The Natural World - My Congo’ where he explored and presented some of the natural wonders of his homelands. Vianet has extensive experience working in some of the world’s most remote and hostile environments, ranging from tropical and equatorial jungles and swamps to deserts, mountainous regions and tropical islands. He has filmed in the following countries: Australia, Bolivia, Brazil, Burkina Faso, Burundi, Cameroon, Central African Republic, Democratic Republic of Congo, France, Gabon, Indonesia, Ivory Coast, Kenya, Liberia, Libya, Madagascar, Morocco, Republic of Congo, Reunion, Rwanda, Senegal, Uganda, UK, and the USA. 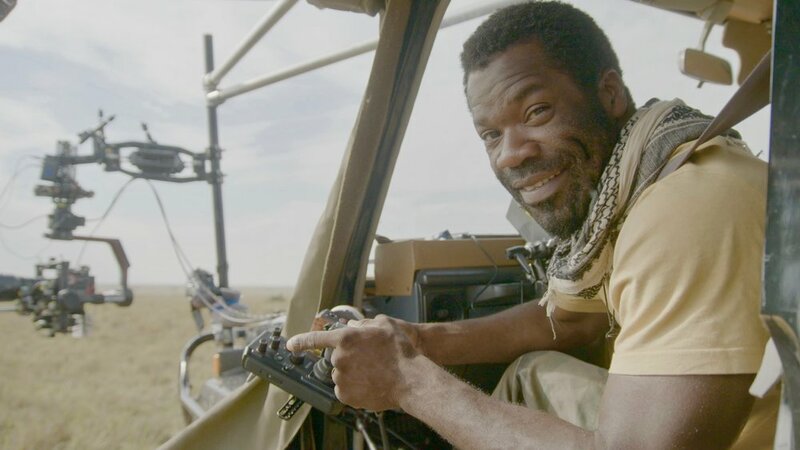 Vianet received an award for On Screen Talent at the 2017 RTS Awards for ‘The Natural World - My Congo’ and won the Presenter Award for Wildscreen 2018. He has presented two films for BBC One’s ‘The One Show’ where he filmed British birds - Kingfishers in Yorkshire and Cuckoos in Somerset. Vianet is currently busy presenting and filming a new wildlife series for BBC Two ‘First Year on Earth’ due for broadcast in 2019. Vianet has a passion for conservation and helping to give a voice to the voiceless. He supports charities which work with indigenous people, disadvantaged communities, endangered wildlife, human-wildlife conflict, and orphanages. Some of the charity work includes teaching children in orphanages in Africa to use donated camera equipment. He also creates promotional video material to help charities with fund raising. These smaller productions are produced and edited by Vianet himself. 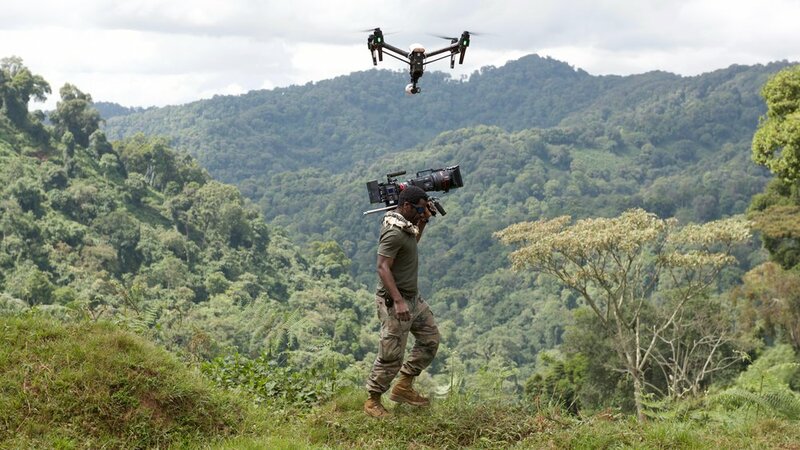 Vianet is experienced with the use of the latest 4K and 8K camera technology, including Phantom flex, Red Dragon-Helium, Panasonic LT, ARRI AMIRA, Sony F55 and the use of drones (Pilote license), time-lapse equipment, steady cams (Ronin2), Flowcine and cranes. Vianet holds a BA(Hons) in film and moving image production. Other qualifications include the HEFAT Hostile environments course and a PfCO Drone Pilot license. Vianet is fluent in English and French.